Download our app for Apple or Android today! We Make the Mortgage Process Quik! It was a pleasure working with Bobby. He helped us from the very start of the home buying and mortgage process, all the way to the very end. He even periodically checks up with us long after the closing. He is a great person, "the best" to work with and comes HIGHLY RECOMMENDED!!! Thank you Bobby...we are very appreciative for everything you've done for us. You made us owning our very own home a reality. We are a licensed mortgage lender approved by the banking departments in the States of CT, DE, MD, NJ, NY, PA, FL. 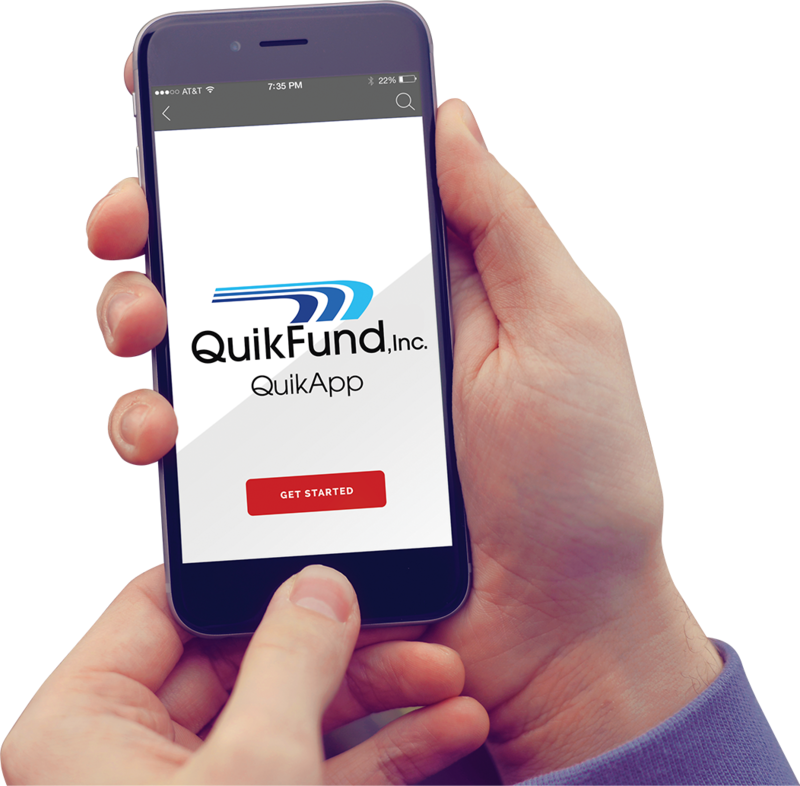 QuikFund, Inc. is a licensed mortgage lender, not a depository institution, and does not take deposits.